So, I’m sure by now you know that I’ve never run a giveaway like this before because I don’t drink alcohol and this blog is more about mom and baby but because Ice Tropez also provides non-alcoholic drinks which is the hamper you could be winning I decided to run the competition. From the chic shores of the French Riviera, comes a sparkling wine cocktail that’s only for the bold and fashionable. Ice Tropez is deliciously bubbly, fresh and fruity, and guarantees its owner to be an instant VIP on their next night out. Ice Tropez launched in South Africa in 2012 and since then has taken the country by storm. Disrupting the perception that wine coolers are cheap, sweet and only available for consumption in bright colours. Both appealing in flavour and design, the chic packaging can be attributed to the talents and sharp eye of Christophe Pillet, a successful French designer who has worked with household brands that include Lancôme, Shiseido and Whirlpool. Over recent years the popular wine cocktail has risen through the tough economic climate as a luxury indulgence enjoyed by many. The popular cocktail has gained influence with celebrities such as, local rapper DA Les and Idols SA judge Somizi, snapping pics on social media with Ice Tropez. Ice Tropez initially launched with two 275ml variants namely, Ice Tropez 6,5% and Ice Tropez 0%. Ice Tropez 6,5% is made from wine courtesy of the Domain Tropez vineyard situated in St Tropez. The wine is then blended with the fragrant flavours of peach and infused with carbonated water. Ice Tropez 0% is the non-alcoholic equivalent. 0% has the colour, the smell, and the taste of the original wine cocktail but the wine base has been replaced by a grape ‘mout’, juice. 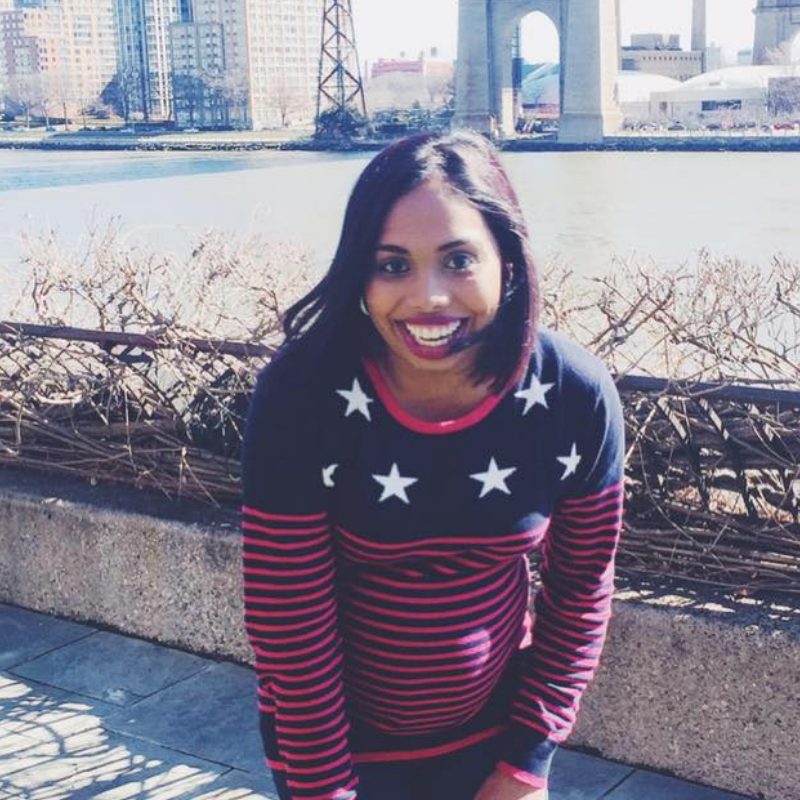 In 2015, three years after it’s initial launch, the brand expanded and launched the iCAN. The Ice Tropez iCAN provides the loyal fan with a less expensive alternative with the same great taste that they have come to love. Experience Ice Tropez and the joie de vivre. It’s love at first sip. Ice Tropez 6,5% is not available to persons under the age of 18. The range is currently sold in selected Woolworths, Makro, Tops @ Spar, Pick n Pay liquors, Liquor City, Blue Bottle Liquor, Norman Goodfellow, Ultra Liquors stores and Tashas restaurants nationwide. Ice Tropez is a brand distributed by VIP Liquors cc. 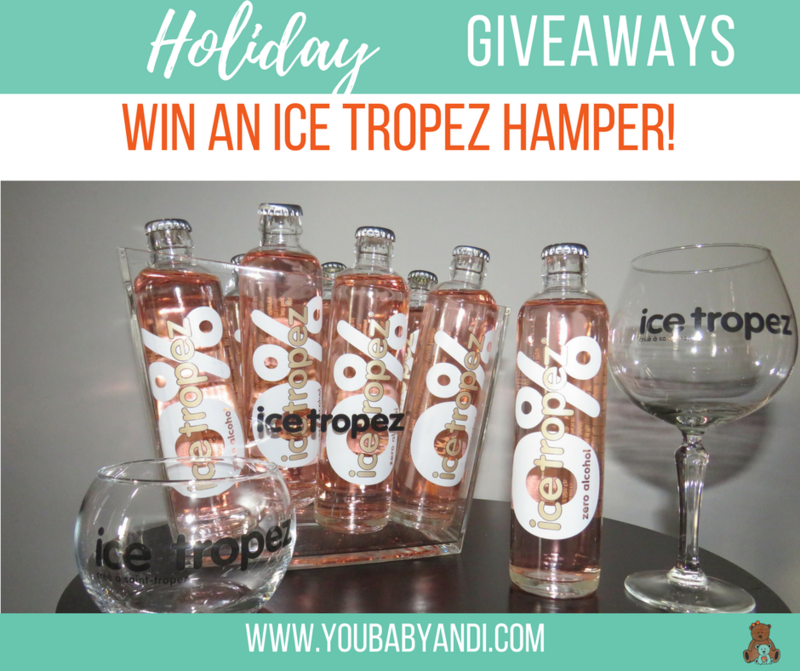 You can win a non-alcoholic Ice Tropez hamper! X1 Ice Tropez branded ice bucket. This competition is not opened to readers under 18 years old. This competition is only opened to South Africans only. You need to like one of the brand’s page to qualify, we will be checking! The winner will only receive their prize early next year. Enter the competition below on the widget. You have 2 days to enter! Good luck!